Join Ship-Hop, January 11-15, 2018, from Miami to Key West & Cozumel, we’re featuring over a dozen of the most iconic names in 90s Hip-Hop and R&B. 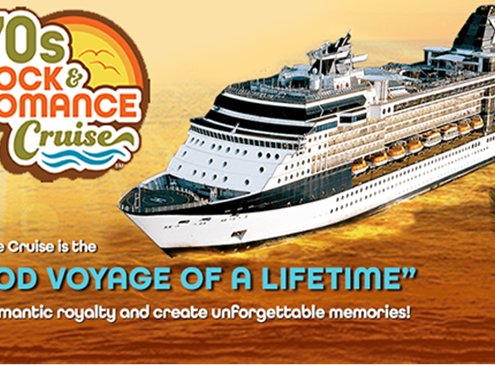 2018 Malt Shop Memories Cruise is about to announce in few month, before the official announcement Pre-Register your seats. 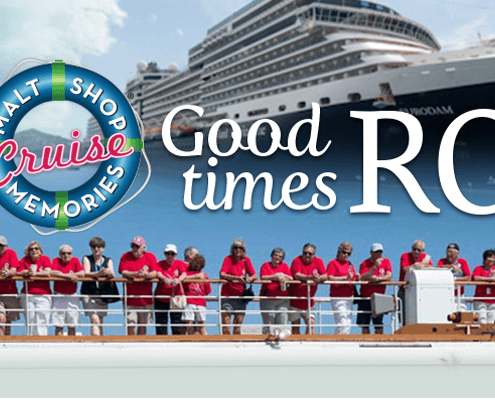 The 70s Rock & Romance Cruise 2019 will bring back the music and those great memories with a star studded lineup that will take us back. 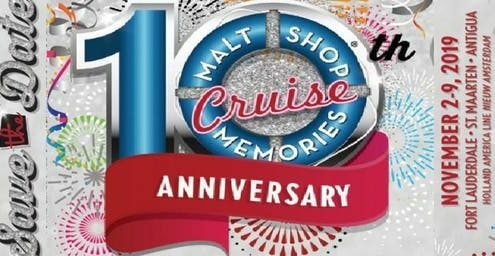 Get on board now for the 10th anniversary of the malt shop memories cruise 2019 and join us on the greatest rock ‘n’ roll party at sea!